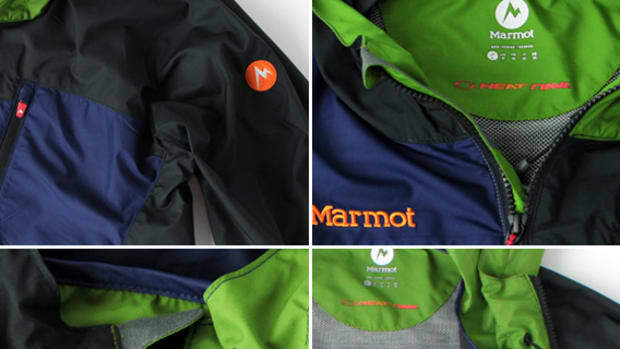 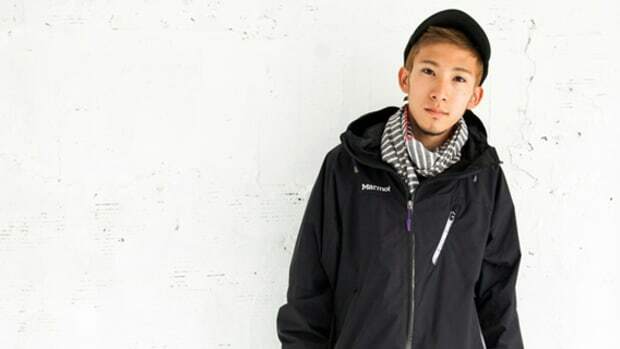 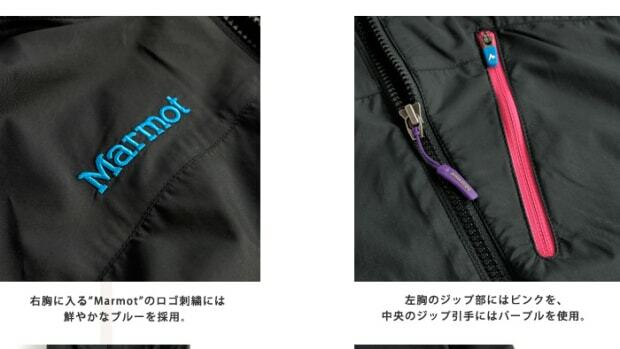 With Fall just around the corner, Japanese retailer atmos just created an exclusive outerwear with Marmot, the outdoor specialty label. 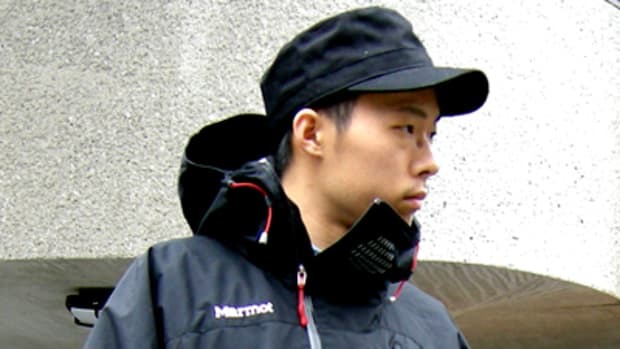 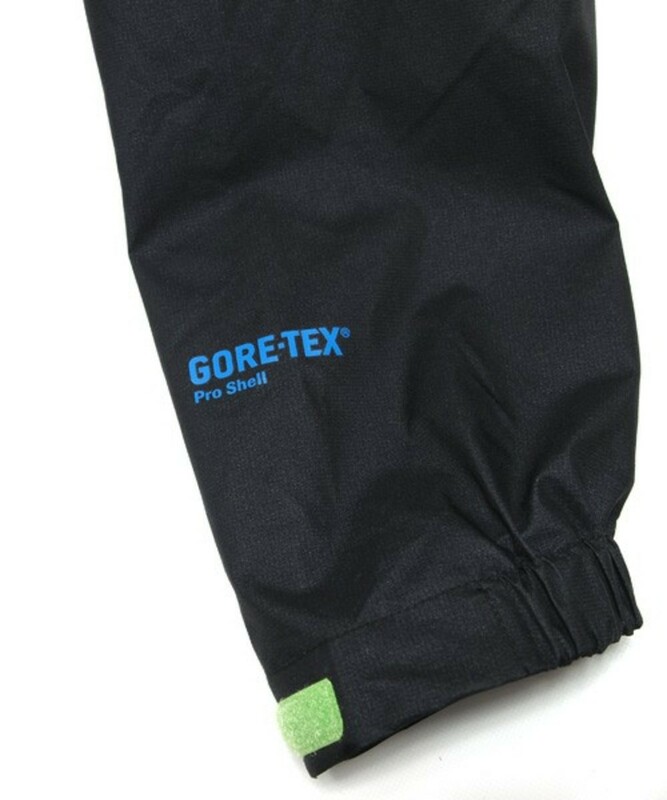 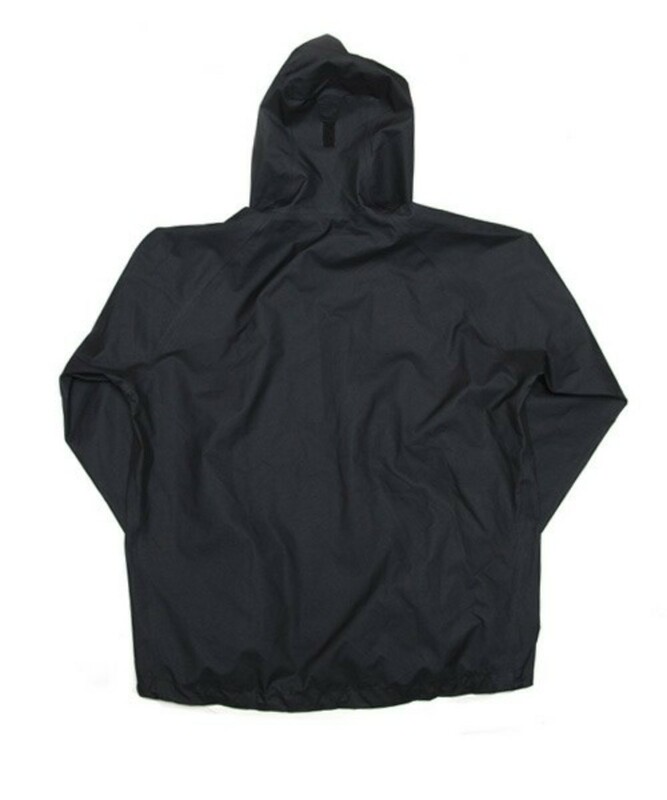 Made of Gore-Tex Pro Shell fabric, the jacket, by the same name, helps to protect wearer from rain and wind. 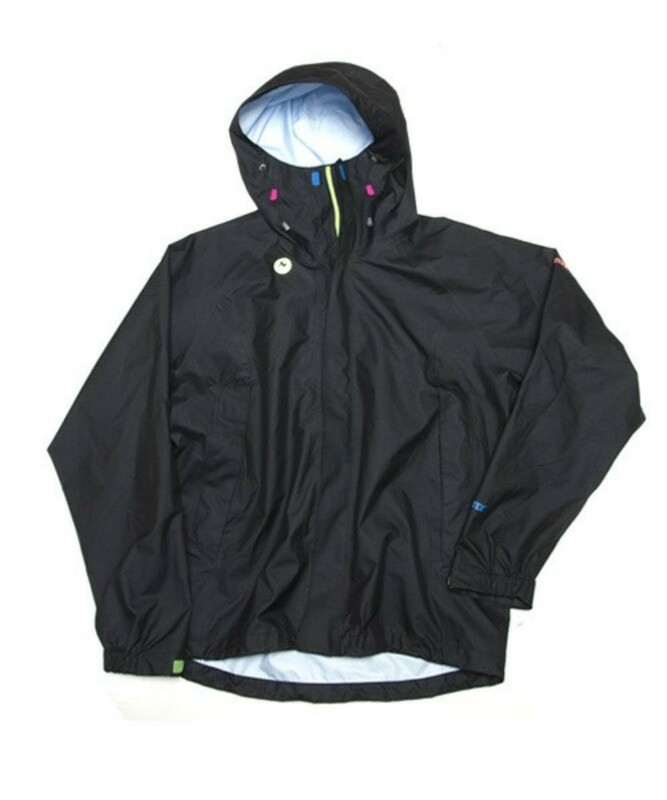 Its all black exterior is highlighted by multicolored accents, a signature on all atmos products. 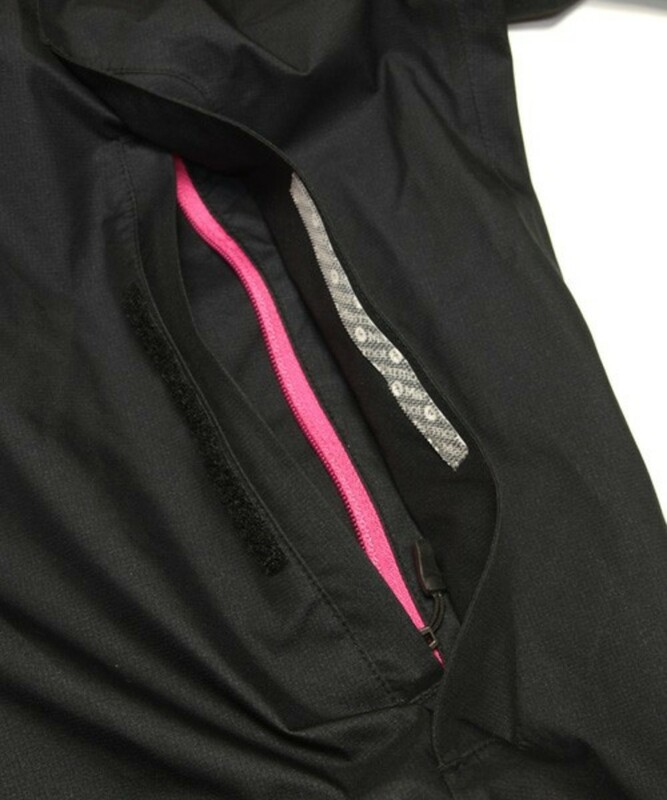 Rear hem is slightly lower, making it the perfect apparel for cyclists. 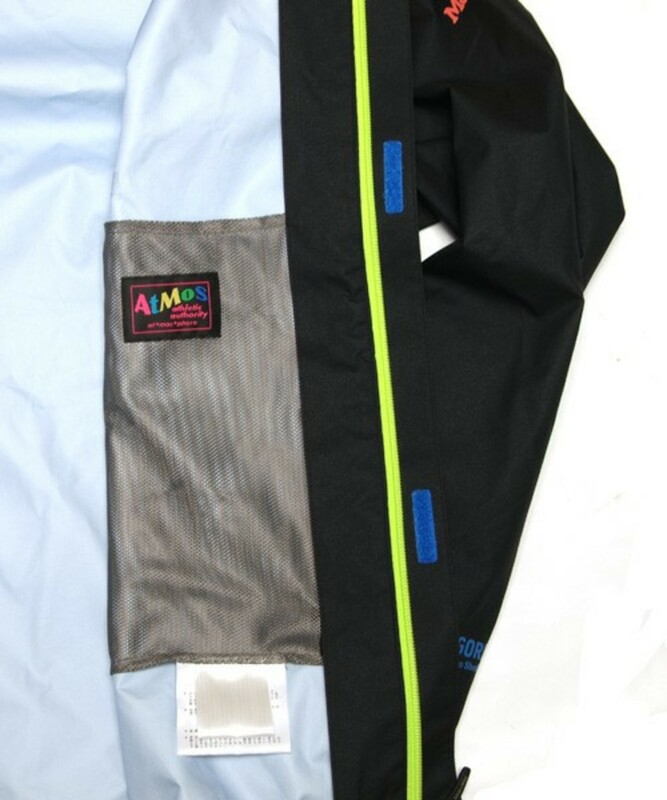 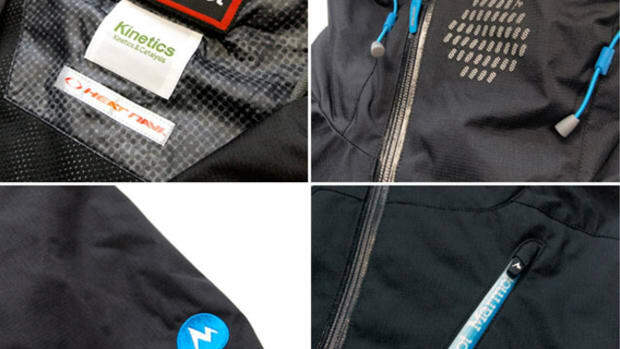 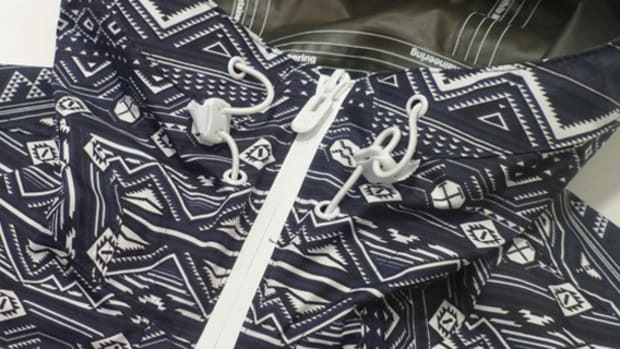 Both side pockets are equipped with zippers plus velcro straps to ensure the contents are dry from the elements. 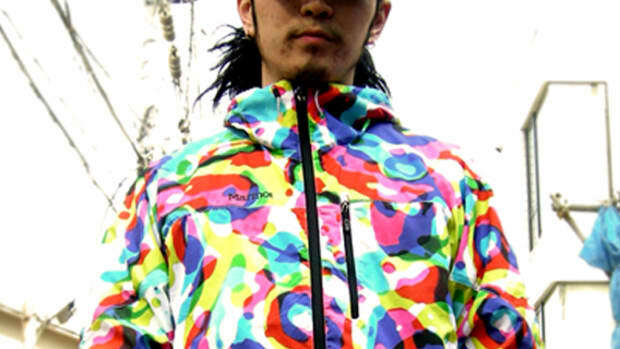 Delivery is scheduled for early October and atmos online shop is accepting pre-orders right now.